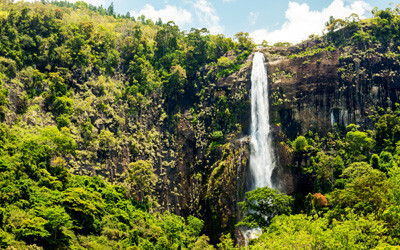 Nuwara Eliya has been a top rated tourist destination throughout the centuries and never seize to prove its capacity of attraction in terms of natural beauty, natural resources and the climate one would crave for. 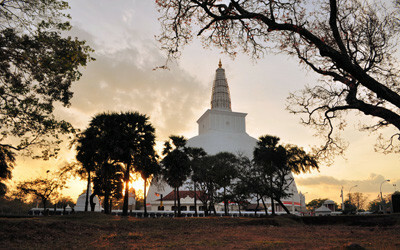 The city of Anuradhapura which was once a major civilization center is now a captivating picturesque place of historical and religious interest. Most tourists are fascinated by the various ruins of stupas, temples, palaces, reservoirs and many other buildings. 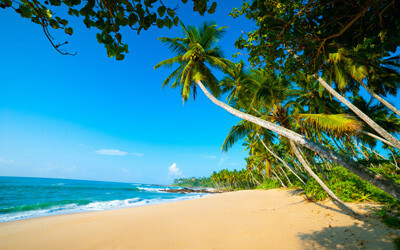 The city of Unawatuna best known as a beach destination for tourists is just eight kilometers away from the main city of Galle. The commercialized city has now increased its’ annual tourists in terms of its attractions. How wonderful would it be to enjoy this vacation under the warmth of the golden sun? Experience the breathtaking beach views as you relax in the beach front. Feel blessed as you step in to one of the most sacred cities on the Island. 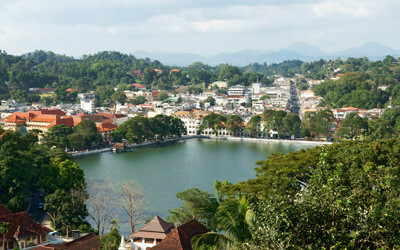 Kandy being an ancient Kingdom still holds its pride along as it welcomes guests.